Big Sale! Big Party! Happy 20th Anniversary Funky Hannah’s! Thank you for making these 20 years possible! From October 24th (Amanda’s 50th birthday) until November 24th (Funky’s 20th birthday) we’ll be celebrating with specials for YOU! Then join us for our birthday celebration on Friday, November 24th from 10am-6pm! Take 20% off everything in the store! Enjoy snacks, beverages & birthday cake and check out the DIY activities in our classroom space! 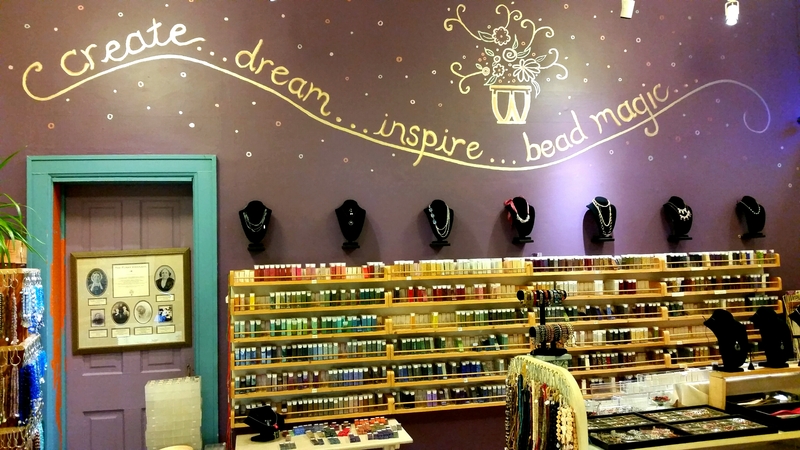 THANK YOU for supporting your local independent bead store! We’re here because you are!